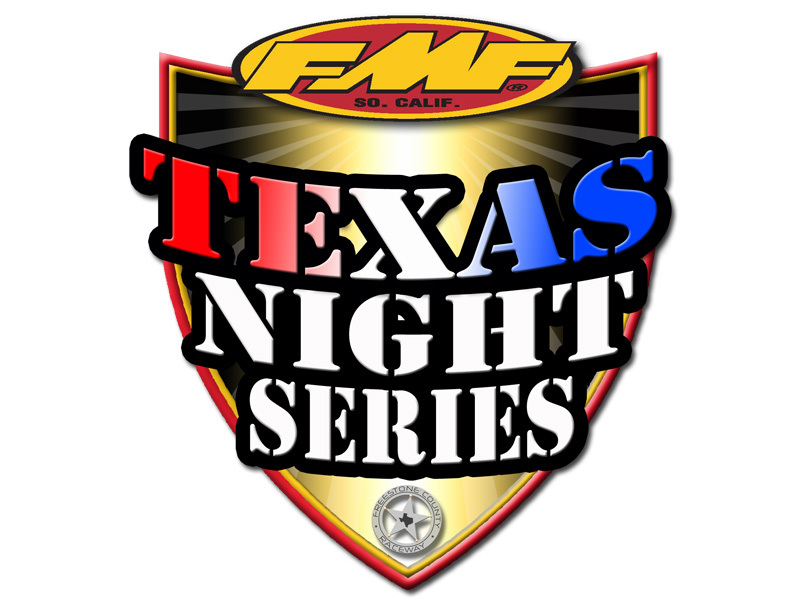 The 20th Annual FMF Texas Night Series has been rescheduled for both the North and South events. 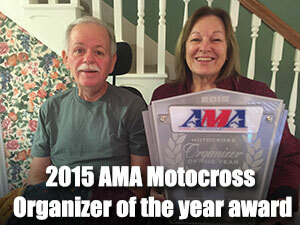 Village Creek is racing April 20th, and 3 Palms will May 11th. 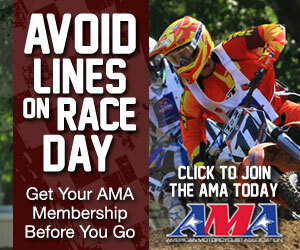 The April 27th race at Freestone will now be round 2 for the North and round 1 for the South. We are extremely excited to get this series rolling. Mother nature has not been working with us! 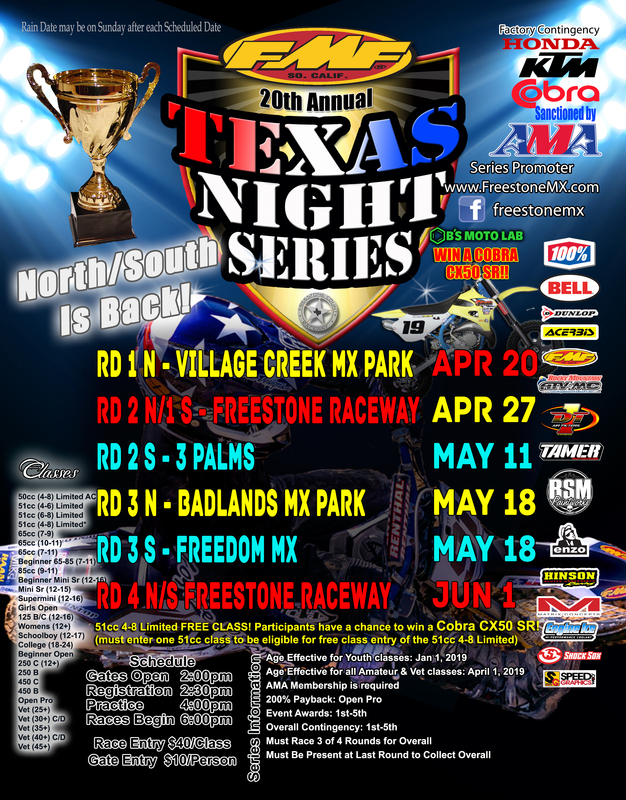 ← RD 1 TNS Rescheduled!